Curtis Stone is back with "Good Food, Good Life"
Curtis Stone needs no introduction. The Australian chef, nicknamed “The Quiet Terminator” has one of the most recognizable faces on the food scene. And, why shouldn’t he. Look at him. But he’s more that just brains and brawn, he’s mastered the art of perfecting good wholesome simple food. 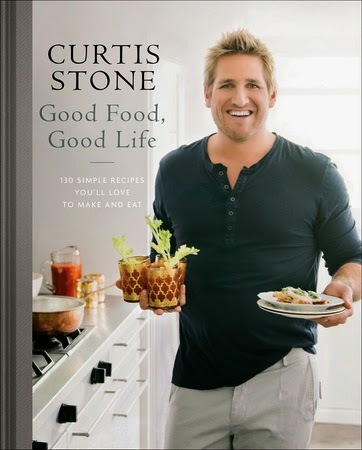 After the success of his last book, What’s For Dinner, Curtis Stone returns with another cookbook, Good Food, Good Life. Why? Because he believes in just that: through tasty, well-cooked food prepared with fresh, quality, and seasonal produce you can have an incredible life. He’s certain you’ll fall for the Chocolate Salted Caramel Kisses. And from his restaurant's to your table he brings you the recipe for Sesame Shrimp Toast. He mastered the art of making these at nineteen years of age while he was an apprentice in Melborne. He insists that this version of the recipe can be replicated by all levels of cooks. And that is good news indeed. 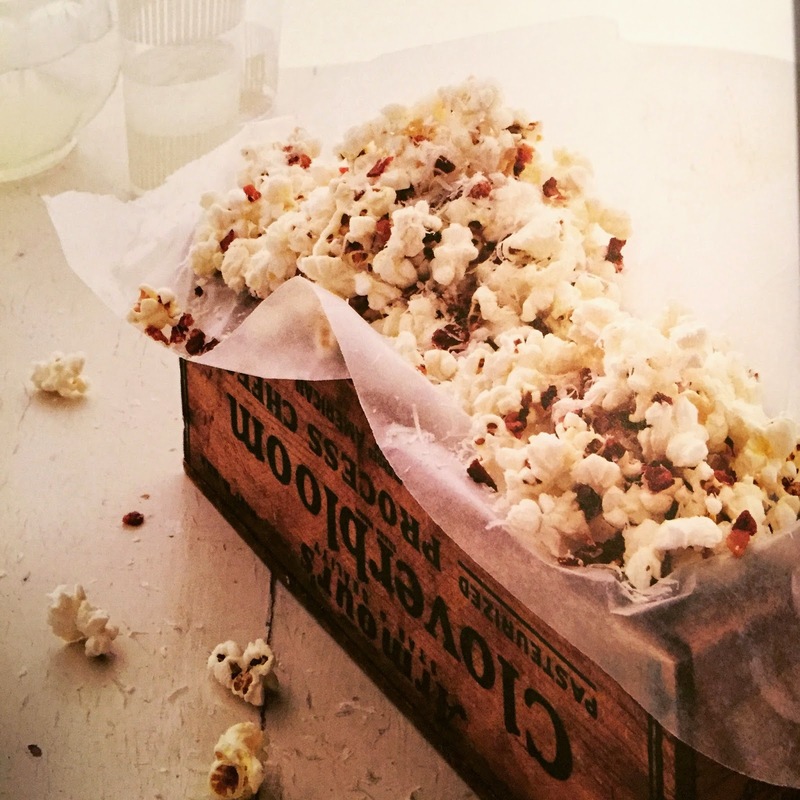 Now, bring on the Popcorn With Bacon And Parmesan and let’s get cooking.